Holly Hook is the author of the Destroyers Series, which consists of five young adult books about teens who are walking disasters…literally. She is also the author of the Rita Morse series, a young adult fantasy series still in progress, and After These Messages, a short ya comedy. 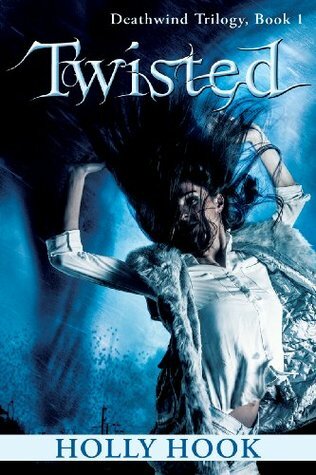 Currently she is writing Twisted, a spin-off of the Destroyers Series due out in December. 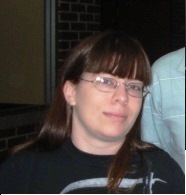 When not writing, she enjoys reading books for teens, especially ya fantasy and paranormal series with a unique twist. Posted on August 6, 2015, in book tour, books, free, Giveaway, reading. Bookmark the permalink. Leave a comment.